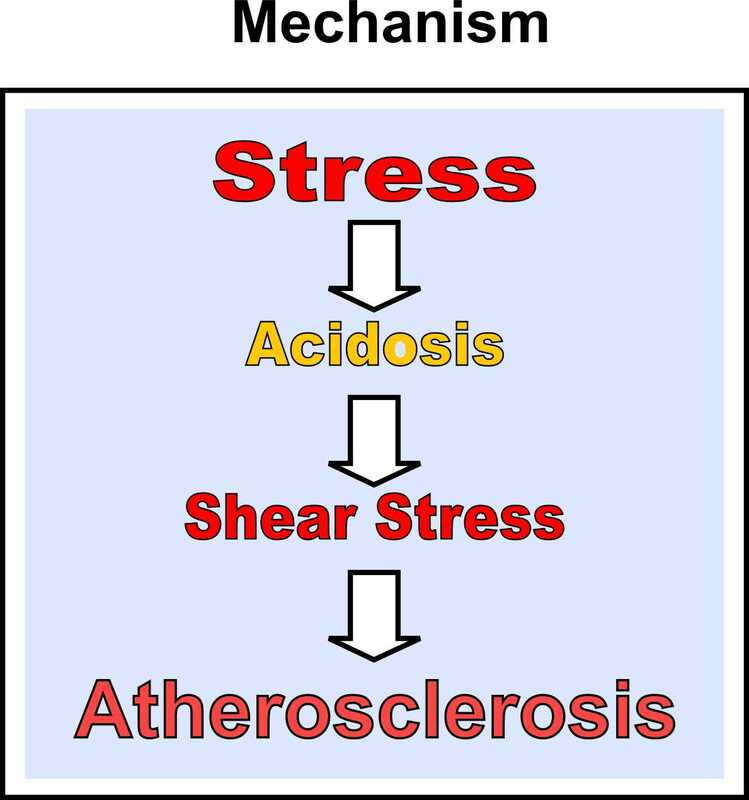 New Evidences: Acidity Theory of Atherosclerosis: Does serum lactic acid and lactate dehydrogenase (LDH) levels increase with age? Does serum lactic acid and lactate dehydrogenase (LDH) levels increase with age? Loiseleur and Morel were the first to report in 1931 about an increase of serum lactic acid with age (1). However, in a study by Gottfried, Pelz and Clifford published in 1961 it was observed no difference in serum lactic acid levels between a group of 49 men and women over 70 years of age and a control group under 50 years of age (2). Also, Davis and colleagues in a study published in 1966 have reported that serum lactic acid does not increase with age. In two groups of ambulatory patients with average age of 67 years, totaling 544 subjects who were free of overt acute diseases, the regression analysis for both serum lactic acid and LDH not revealed any significant change (3). Contrasting with the reports from Gottfried (2) and Davis (3), a study by Nagamine and Shima published in 1989 indicated from the serum chemical analysis, obtained from 1822 male and 1870 women outpatients, the values for LHD were higher in female over 50 years of age than in their counterpart. When male and female were combined the normal reference ranges for LDH tended to be elevated. The values for total cholesterol and triglyceride reached a peak at a certain age (4). Taking in view the conflicting results in the above mentioned papers, we think that new investigations are warranted in order to definitively clarify if serum lactic acid and LDH are increased with ageing, if there is correlation with cholesterol levels, and about the potential of causal relations, as preached by the acidity theory of atherosclerosis (5). 4. Nagamine Y, Shima K. Changes in normal reference ranges for serum chemical analyses with ageing. Nippon Ronen Igakkai Zasshi. 1989 Jan;26(1):31-6.